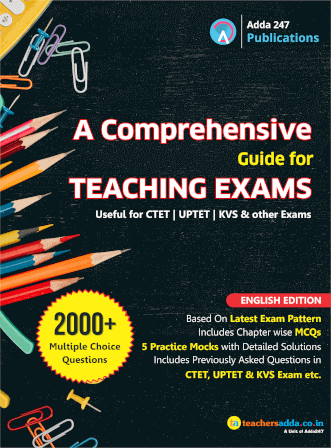 Teaching Exams Courses are content based and bag for a regular revision work to maintain the pace one acquires while practicing. 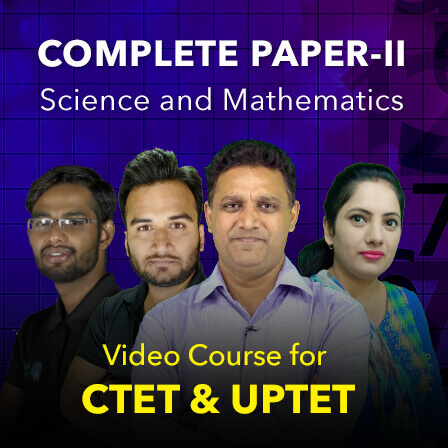 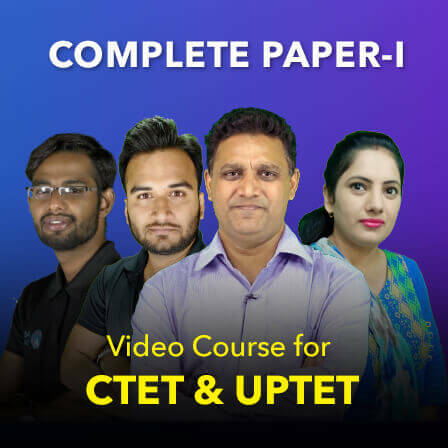 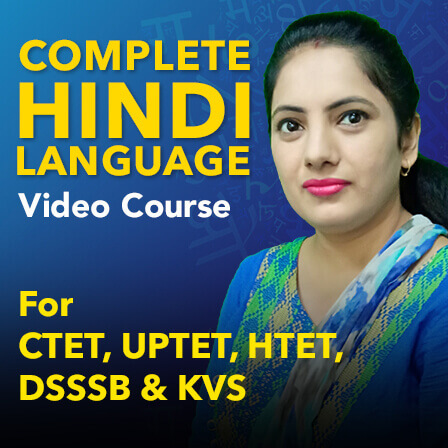 And CTET 2019 to be conducted on 7 July 2019, is one of the nearest opportunities for Teaching job aspirants to hold a secured job with various perks. 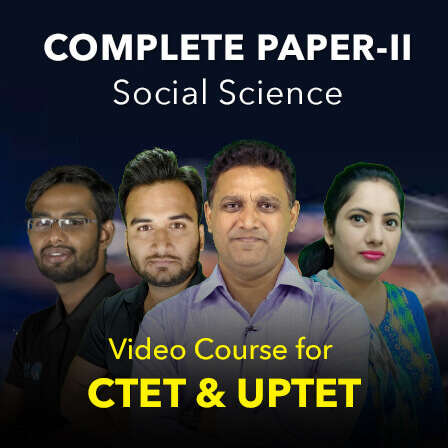 The matter to take in note is that opportunities are many but efforts lack in proper study material, productive practice sessions, required time management, self-analysis and performance improvement strategy. 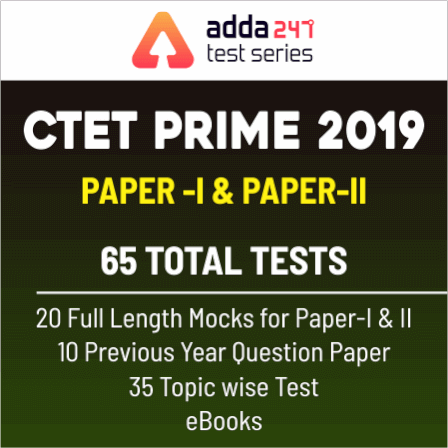 Remaining time is all you have to practice hard enough to make you crack the exam, and ADDA247’s thorough support is none other than an icing on the cake itself! 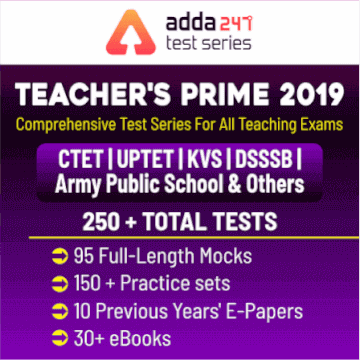 Taking into account every hitch faced by an average government teaching job aspirant, CTET Exam’s 2013-2018 Previous Years Papers (English Edition) E- Book comprising 10 Previous Year Questions Papers Of CTET Exam at just Rs.99 developed under the tactical guidance of top rankers and teaching exam experts of ADDA247, optimizes your performance uplifting it to the summit of your level best. 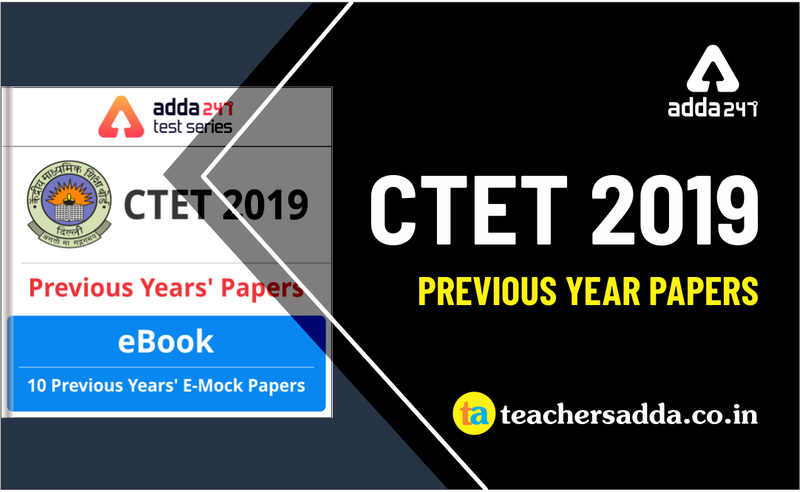 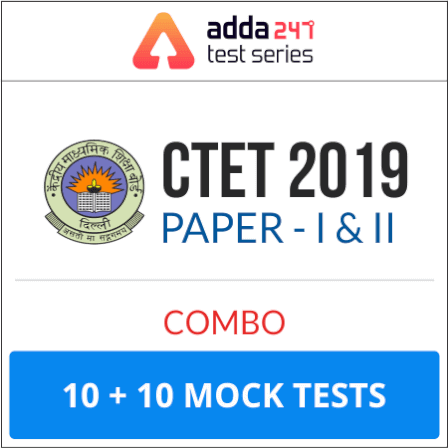 E-Book for CTET Previous Year Papers carries an optimal compilation of 2013 to 2018 CTET Previous Year Exams’ questions encompassed with detailed solutions to make you aware of the observable difference in exam pattern, current difficulty level of the exam and boost your confidence via convenient study source to prepare anywhere in any sphere of time.